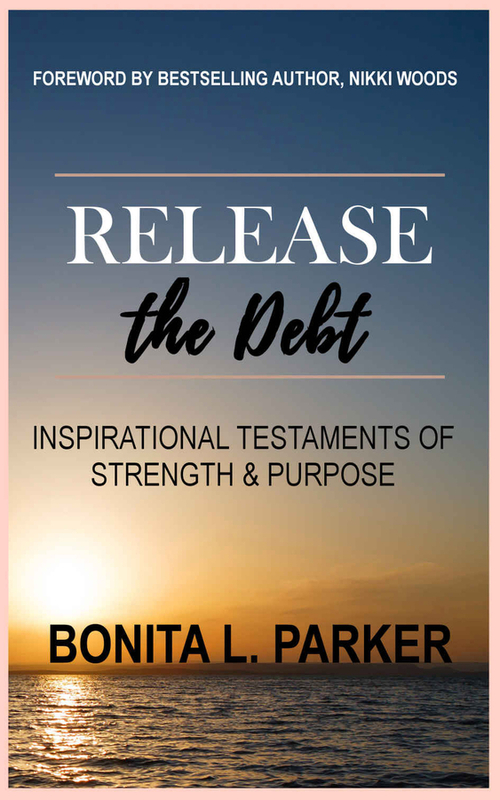 WALDORF, MD, November 06, 2018 /24-7PressRelease/ — In Bonita Parker’s new book “Release the Debt: Inspirational Testaments of Strength & Purpose” you will learn to release the burdens of yesterday for it prevents us from walking into our tomorrow. So introduces this riveting anthology of eight women who, through undying determination and unwavering faith, beat the odds to change their life. Release the Debt features inspirational stories from transformation coach, Bonita Parker who brings together 8 brave women who share their real-life experiences of how they broke free from the indebtedness of consequential choices, fear-based decisions and emotional baggage in order to shift their narrative and not allow their challenges to hold them hostage. The lessons imparted on these pages are designed to encourage you to push through the obstacles with astounding faith. 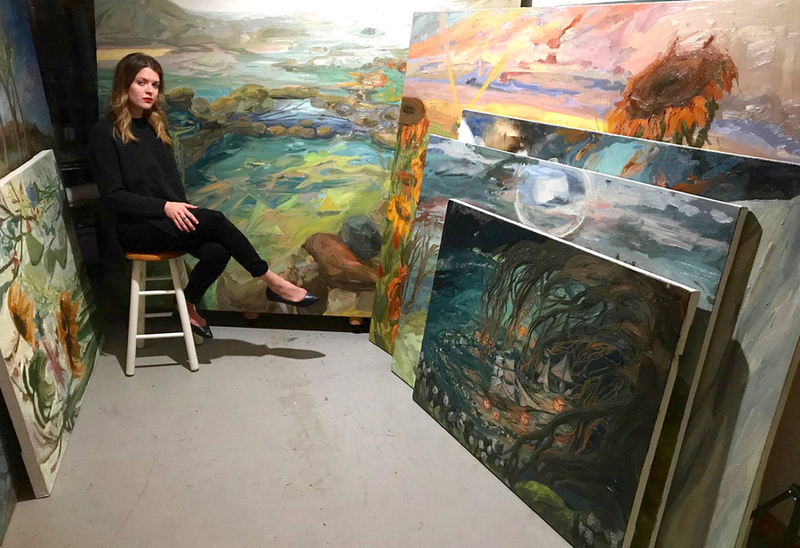 These stories were written for you to understand that despite the challenges you face, there are lessons that you must grow through to get to the other side of your most possible best life. Learn that, we are living proof … the time is now to release and live your debt-free life. BONITA PARKER is a highly sought-after life and business transformation coach, 2x best-selling author and national empowerment speaker. She uses her voice to impact women using her transparent approach to being super radical to achieve your super possible best life. Women are moved by her bold yet endearing message of walking authentically in your purpose and owning your mess. She trains audiences on how to overcome limiting beliefs and use fear as a positive tool to taking bold action to achieve their goals. She tells a highly impactful and inspirational story of conquering Stage 4 metastatic breast cancer in under eight months by developing a radical success mindset and making the decision to live her best life without fear and inhibitions. 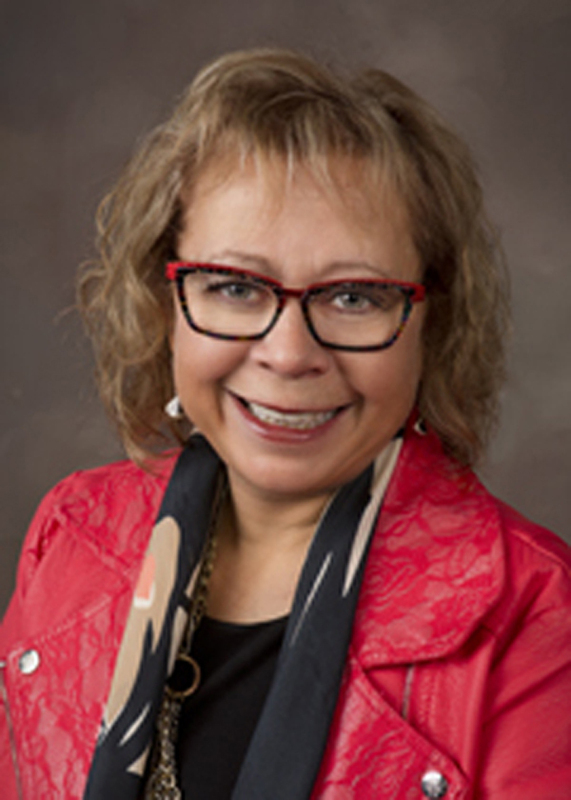 Bonita is the CEO of Bonita Parker Enterprises, LLC and visionary of the Unmask Yourself Symposium and Radical SuccessCon life-changing conferences. In early 2018, she opened the virtual doors of the Dream Achieve Win! Academy, which houses her signature Radical Success business and personal development coaching programs for entrepreneurs and aspiring life coaches. She has been featured on the Dr. Oz show, in SHEEN Magazine, cocoaFAB Magazine and multiple other local media outlets. True to her servant-heart and knack for giving back, Bonita founded the WJP Foundation for Autism where she advocates for children and families living with autism to pay tribute to her son who was assessed in 2014 and donates her time by speaking to and encouraging women who are battling breast cancer globally. She currently resides in Waldorf, MD with her fiancé and 11-year old son.